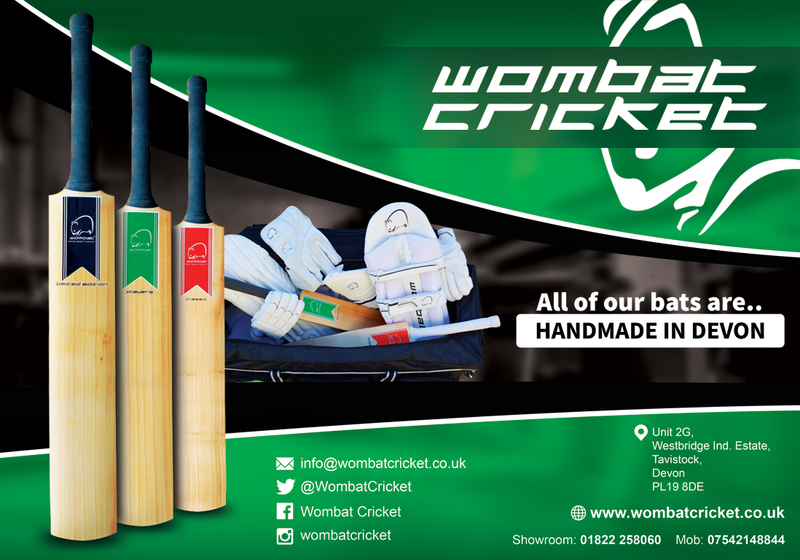 The ECB run the competition centrally and do all the admin and the draw for each round. The competition is 20 overs and is a great opportunity for girls to play in a national hardball competition against other clubs. 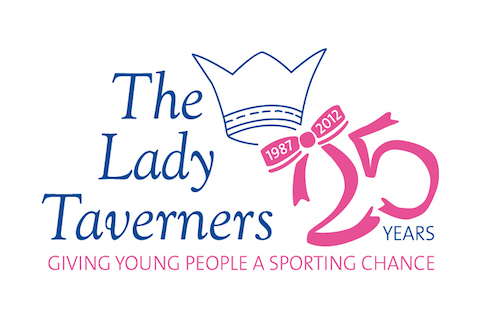 Entries for the Lady Taverners U13 & U15 Girls Hard Ball Club Competition are now closed! 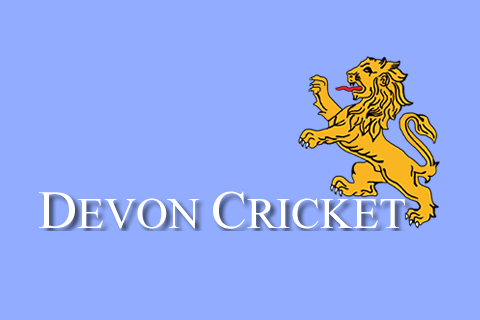 Entries for the 2019 Lady Taverners U11 & U13 Girls Soft Ball Club Competition are now open!